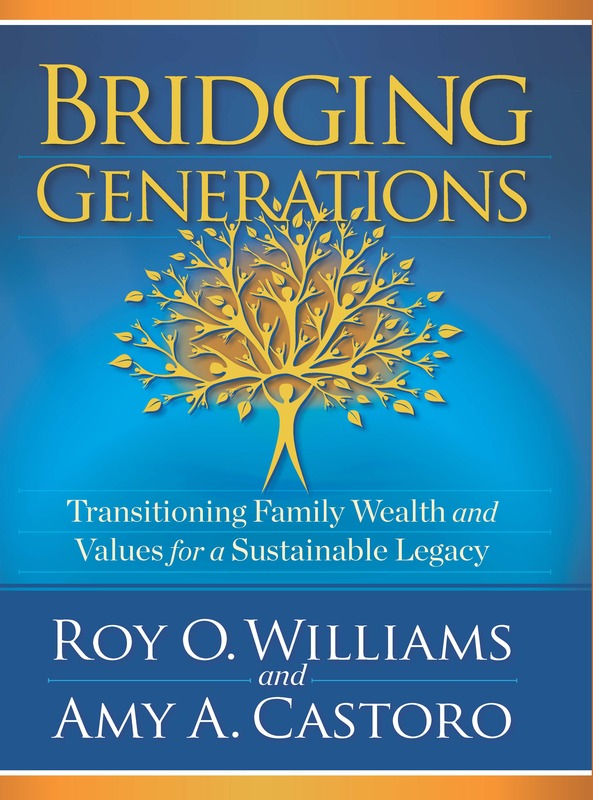 Founded by Roy O. Williams, The Williams Group was built on the foundational commitment to keeping families together through wealth transition. 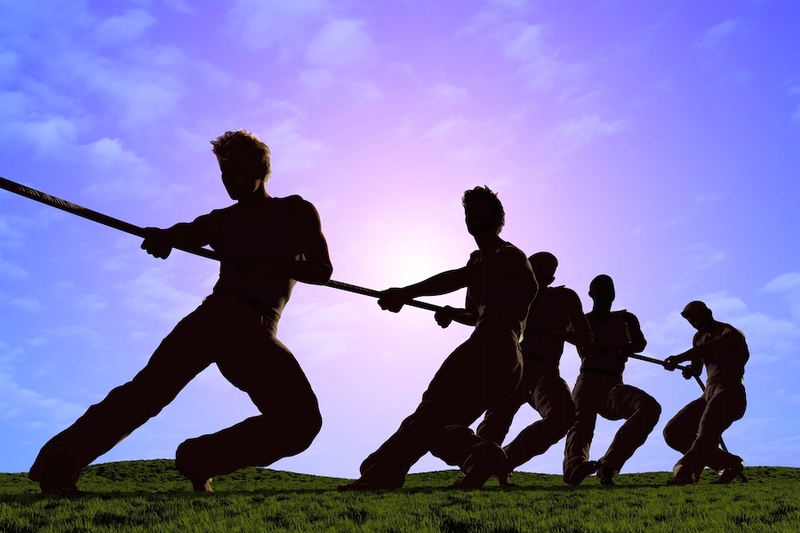 Since 1964 The Williams Group has been helping families who struggle with the question; “How much and when?” Client families report that through consulting, they are more prepared to manage their wealth as opposed to the wealth managing them by learning new communication and trust tools that allow them to work better together as a family. 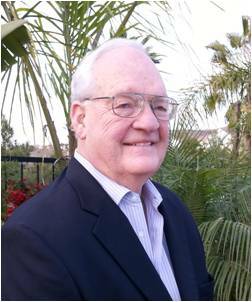 Founder Roy O. Williams witnessed the devastating consequences wealth can have on unprepared heirs and made it his life’s work to reverse the staggering trend of the 70% failure rate. Acknowledged as the Dean of Post-Transition Research and Planning, Roy was a pioneer in the art of assisting high-net worth families meet the challenges of transferring wealth from one generation to the next. What Roy learned was the problems did not stem from failures of taxes, governance or preservation, but were instead the result of the breakdown of trust and communication within the family unit and heirs who were unprepared for financial responsibility. Other causes of post-transition failure include unprepared heirs for their future roles and responsibilities, and lack of an agreed upon mission for the family wealth. What is Trust? Very few have been able to define trust, other than just the benefits of trust. This also includes many of the major psychology institutions at universities around the world, who are trying to teach solving this problem, without actually being able to define it. How can something this important be addressed, without first knowing the cause? What is Communication? Is it merely the transfer of data from one computer to another, or is it far more? Is it the proper understanding of that information or the data required, which gives the correct perception and interpretation of the information? Roy realized important elements were missing from the current approach to estate planning, and developed The Williams Group Process to address those missing elements. As a part of this Process, The Williams Group developed the Family Readiness Assessment to provide families a baseline from which to evaluate their likelihood of success based on heir preparedness, alignment of family values, and levels of trust and communication. Learn more about our family tools. *The Williams Group defines wealth transition “success” to mean the family retains control of its assets and family harmony post-estate transfer to heirs.